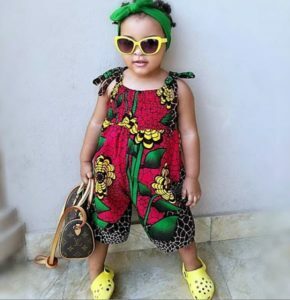 Hey mommas! 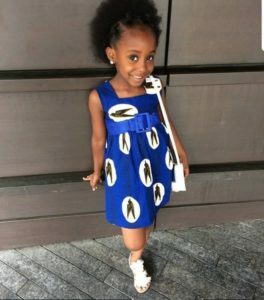 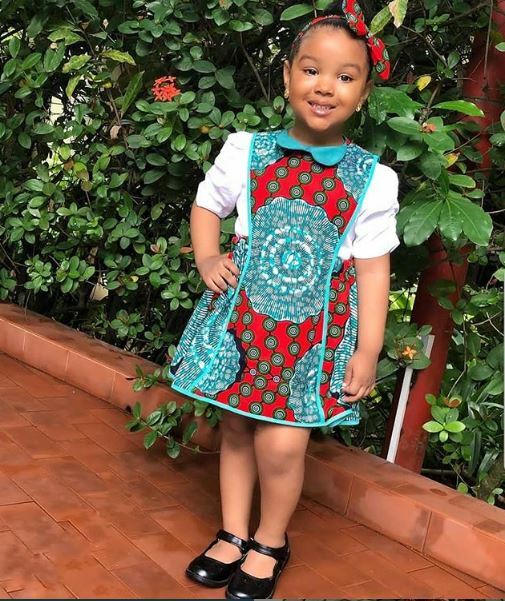 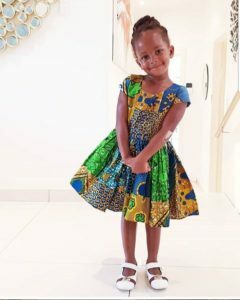 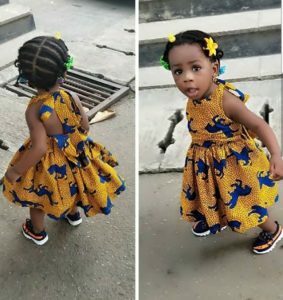 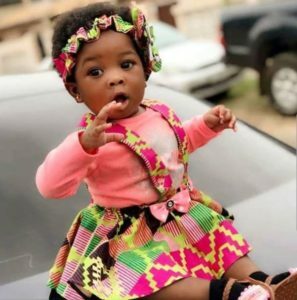 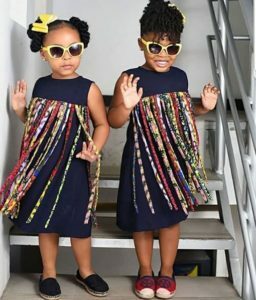 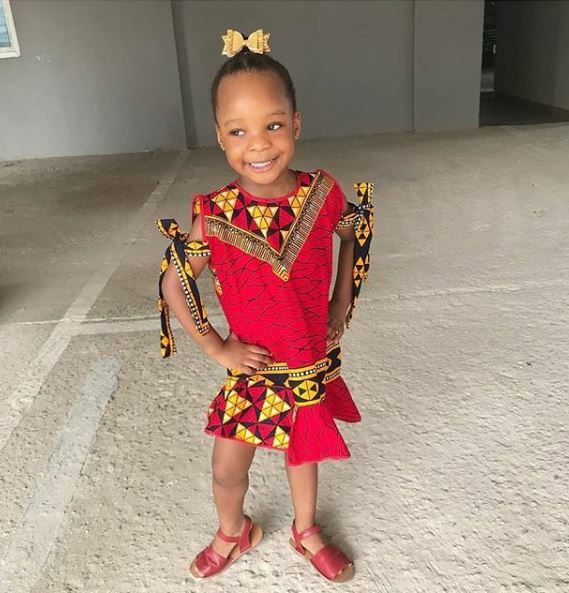 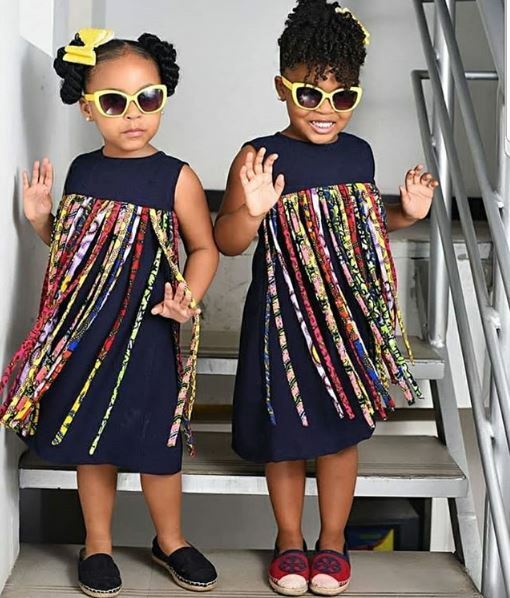 I am really happy making this blog post ’cause of the cuteness overload these little girls are serving in their ankara outfits. 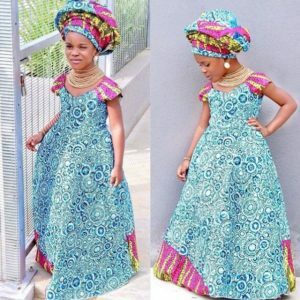 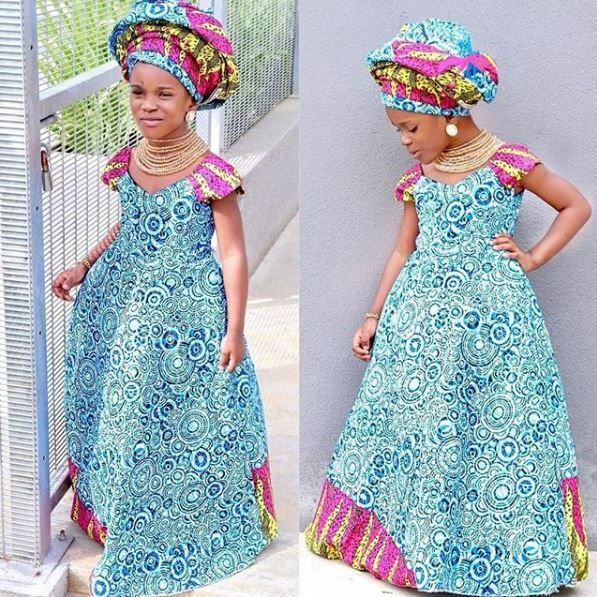 This is our first ever series on ‘ankara styles for little girls‘ and we hope you love it! These styles are too cute and your baby girl would love them for sure! 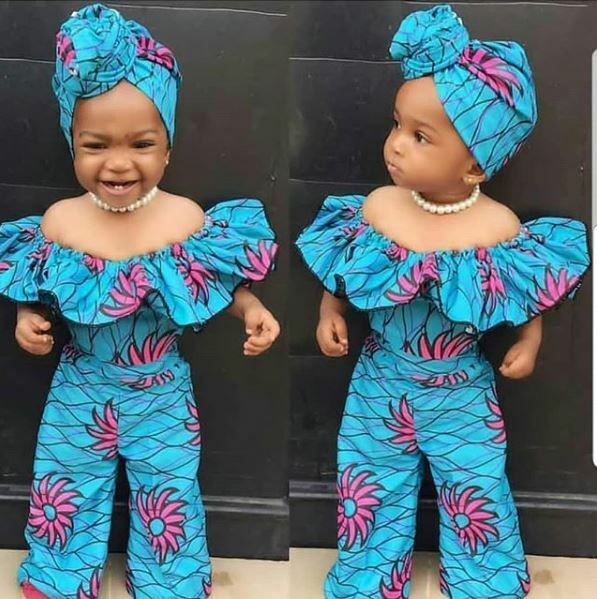 See the styles below..